Our transformers and reactors are manufactured and tested to Australian, New Zealand or International Standards. AEC offers various types of control cables up to 0.6/1kV. AEC offers various types of insulators for your transmission and distribution networks, ranging from 0.4kV to 1000kV. We offer a wide variety of data / communication cables for your telecommunication requirements. AEC offers various types of line fittings for conductors, OPGWs and insulators. 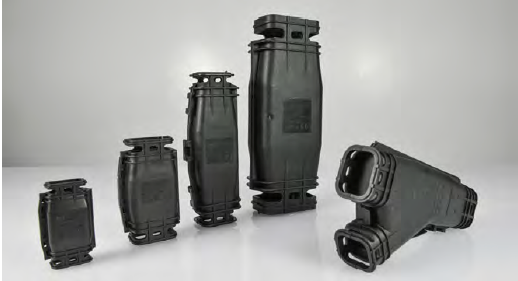 Our substation fittings are made to withstand Australian, New Zealand, and other customer specified conditions. AEC offers a wide range of cable pulling and cable laying equipment manufactured in Europe. 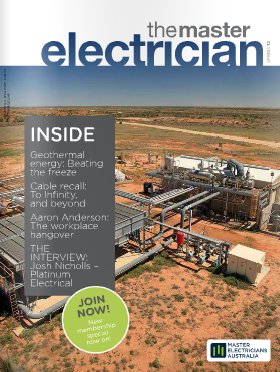 Aldora Electric Company (AEC) is proudly Western Australian owned and operated. Our Electrical Supply Division provides products that include cable joints, cable glands, junction boxes, overhead bare conductors, cables, OPGW, and power transformers. Our Electrical Enginering Team consists of locally qualified engineers and can offer project development, electrical design, estimating, drafting, testing and commissioning. 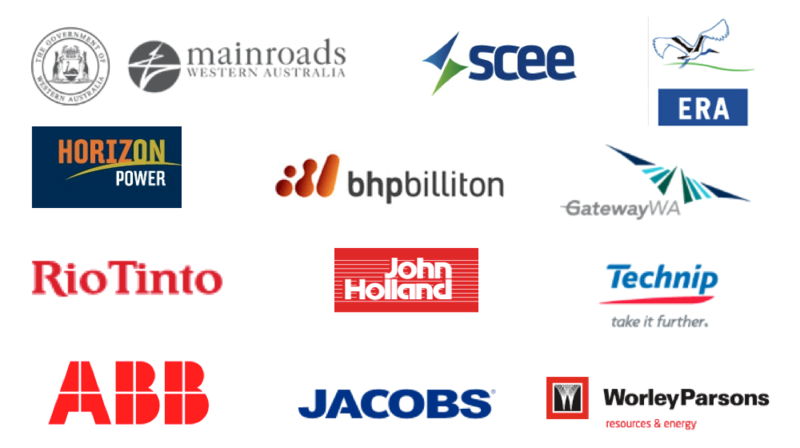 We have experience in delivering projects in both Australia and Asia. Our mission is to meet the needs of each client by providing safe, reliable and effective solutions. We have now moved to B8 33-37 Murray Road S, Welshpool, WA, 6106. Please call 0447967780 for sales enquiries whilst landline is being repaired. We have a range of IP68 fully submersible gel joints made in Italy. They are stocked in Australia for fast delivery to our customers. We are pleased to announce our appointment as an Australian distributor of CONTA-CLIP (Germany). 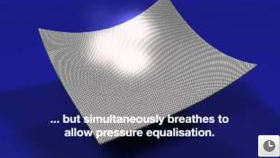 What began as a professional modular system 25 years ago has by permanent in-house research developed to the efficient and reliable SPRINT cable gland system for a wide range of applications. By using just one single size-dependent assembly tool, the four elements cap nut, sealing insert, optional EMC insert and fitting can be combined custom-fit to a SPRINT cable gland with the easy 4-in-1 principle - material-independent in polyamide, brass and stainless steel. Contact us for your nearest distributor. 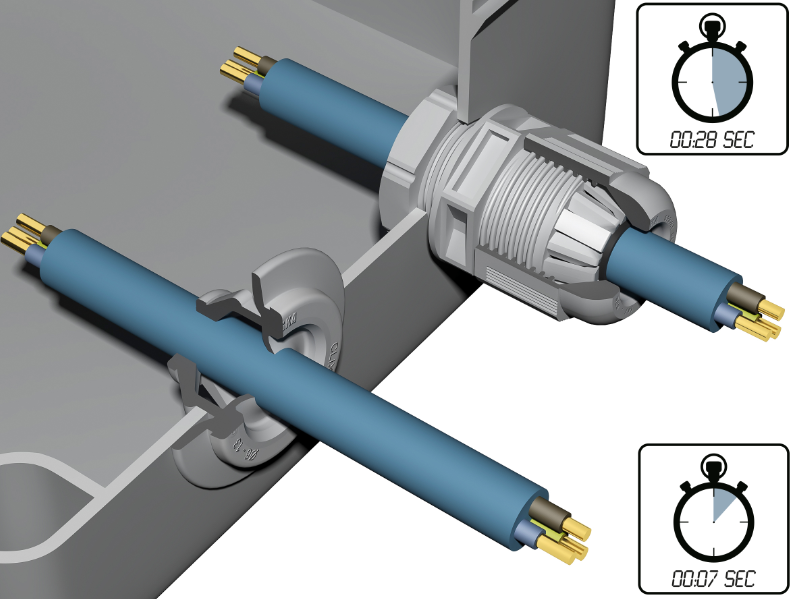 The patented CLIXX concept from WISKA is the faster alternative to cable glands. It can save up to 75 percent in installation time compared to standard cable glands, significantly reducing labour costs. See page 41 for the article. Click on the image below. Our products are engineered and manufactured in Italy. 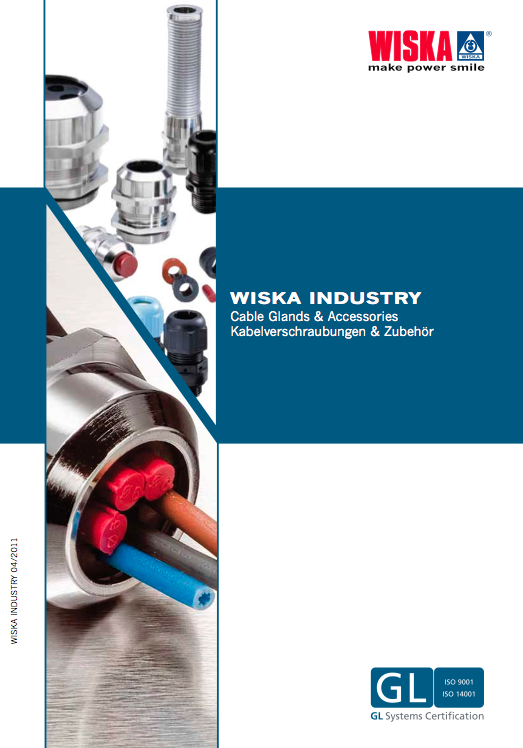 Request your WISKA Electrical and Maritime catalogue here! Or alternatively fill in our online form. 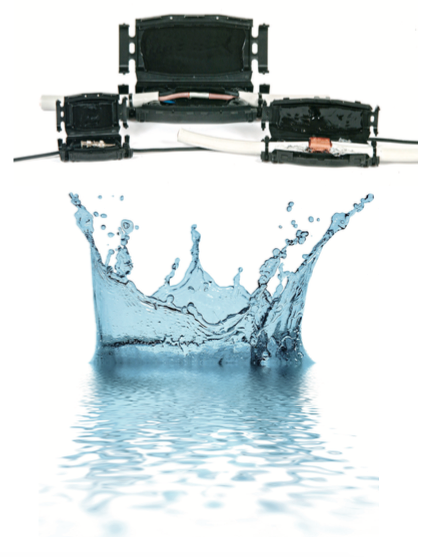 WISKA VentGLAND Cable Glands minimises condensation problems in enclosures. Click below to see how.